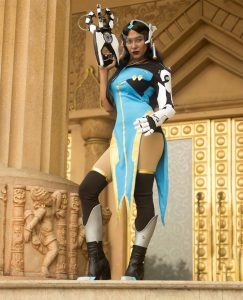 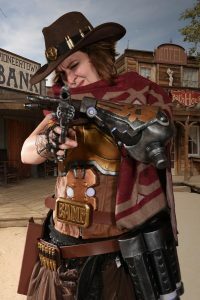 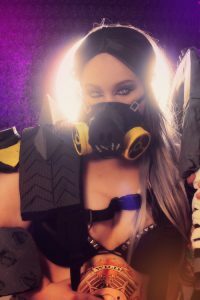 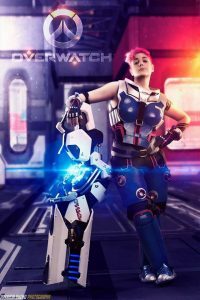 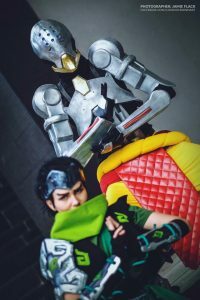 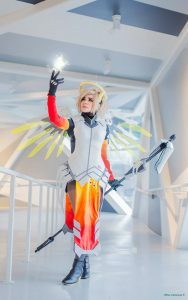 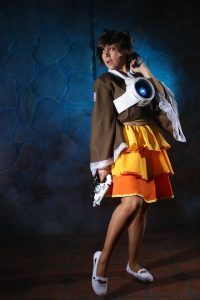 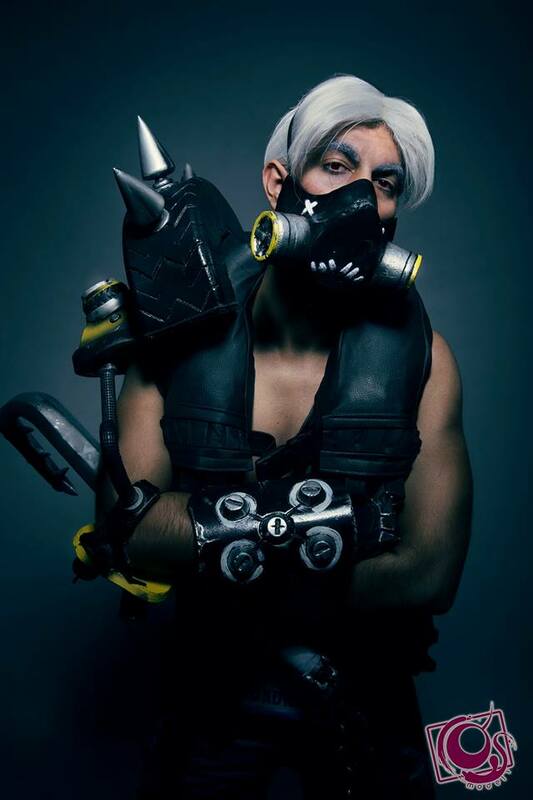 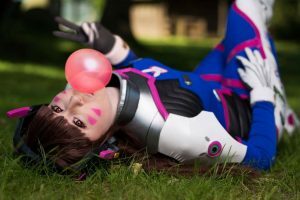 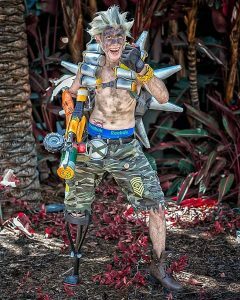 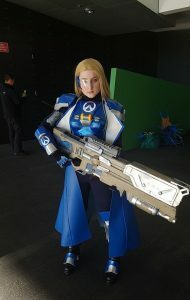 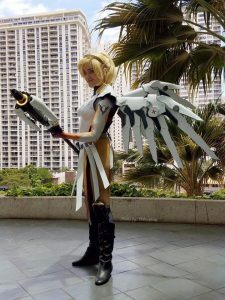 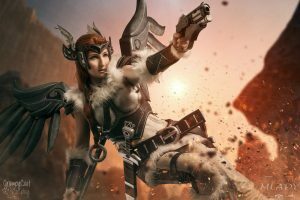 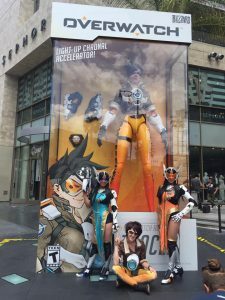 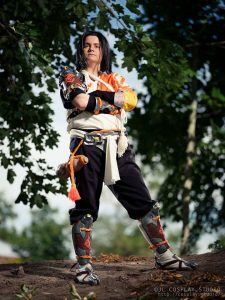 The Worbla team has a few Overwatch enthusiasts on board, so we wanted to create a gallery showcasing Overwatch costumes from around the world that used Worbla in some way! 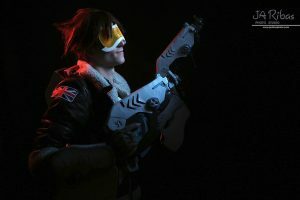 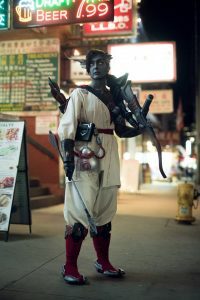 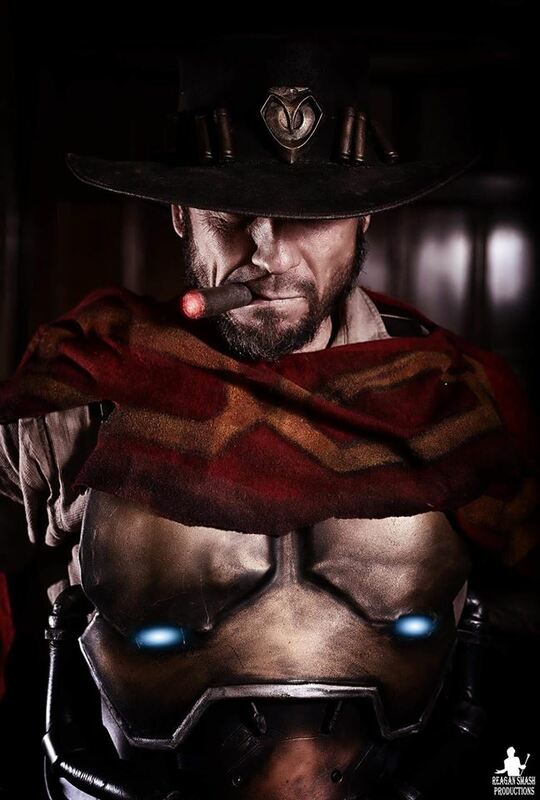 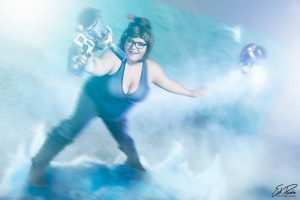 Each Cosplayer (and if available, Photographer) is credited on their image. 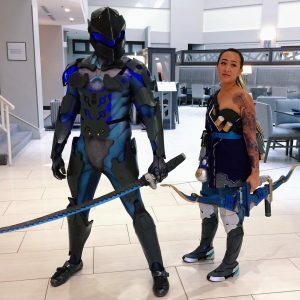 Be sure to check their work out! 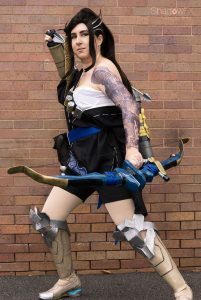 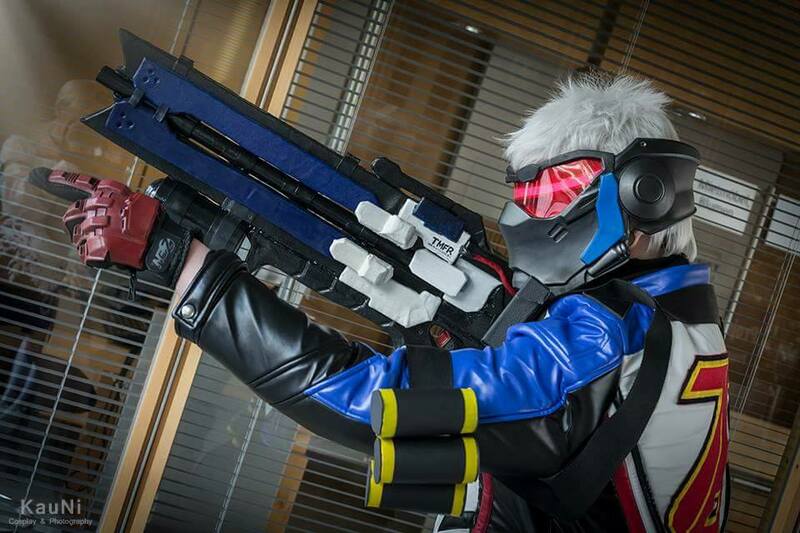 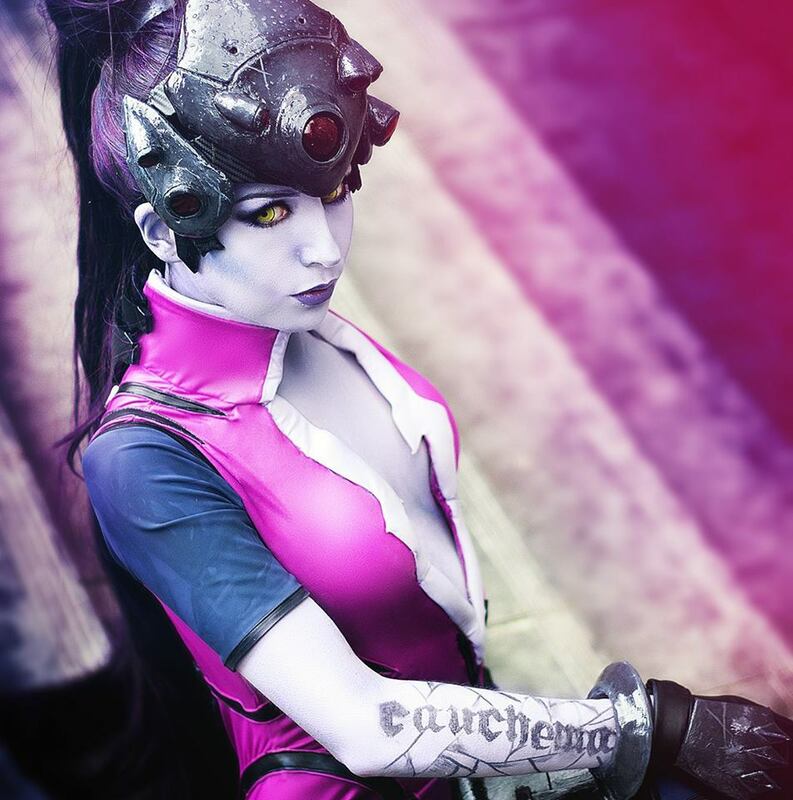 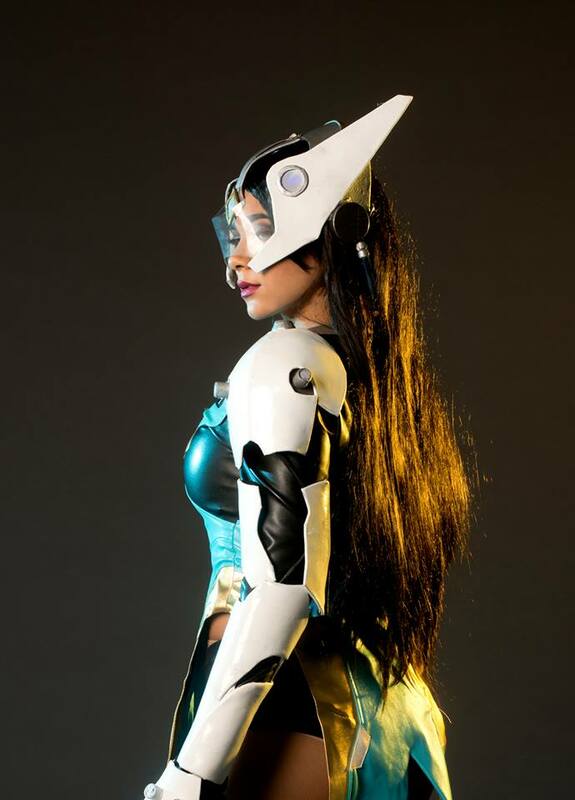 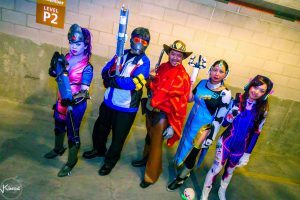 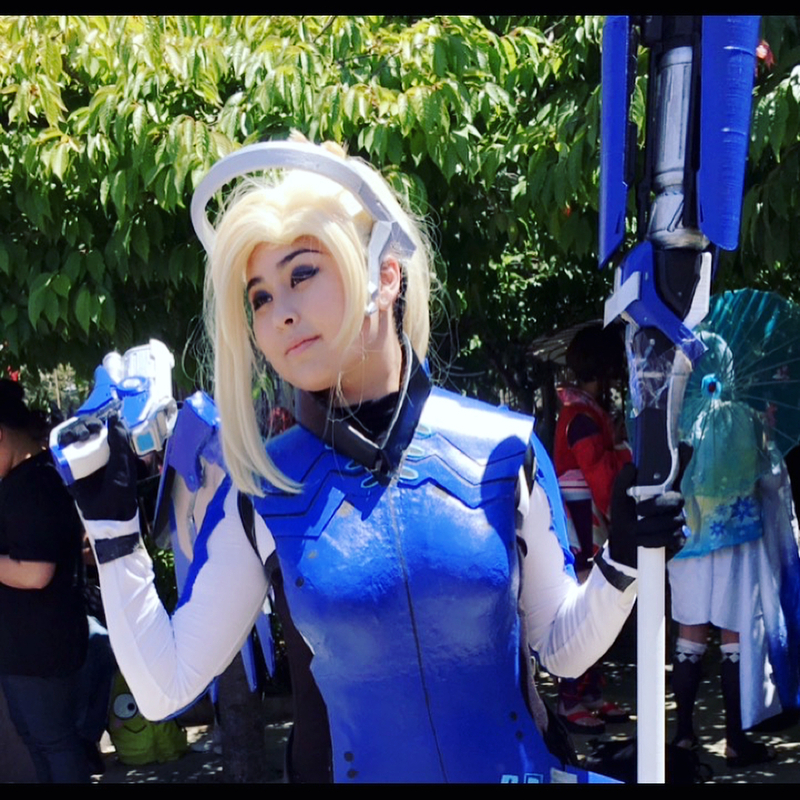 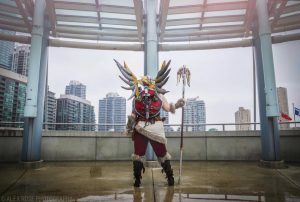 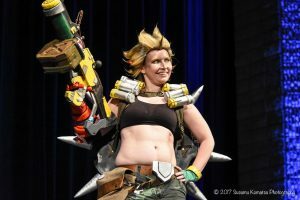 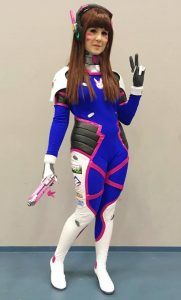 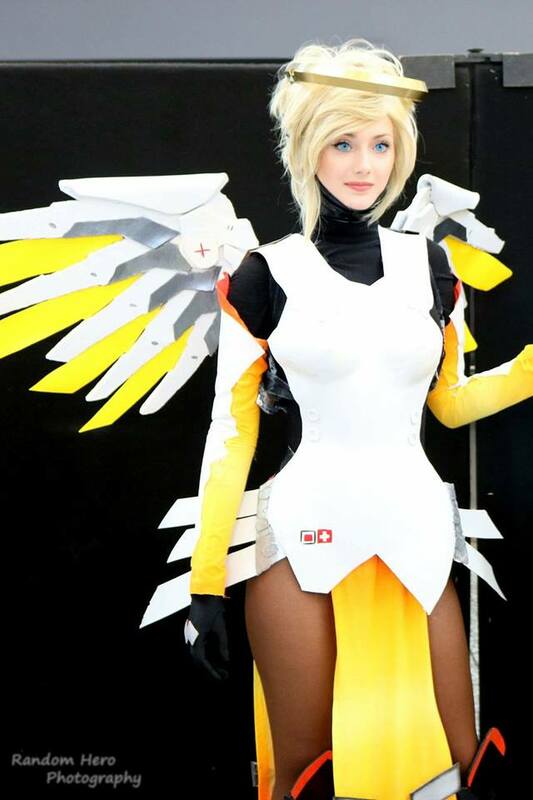 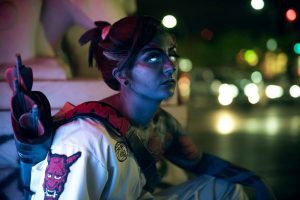 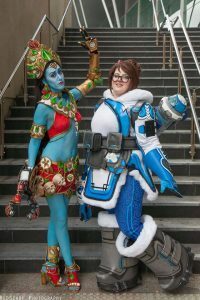 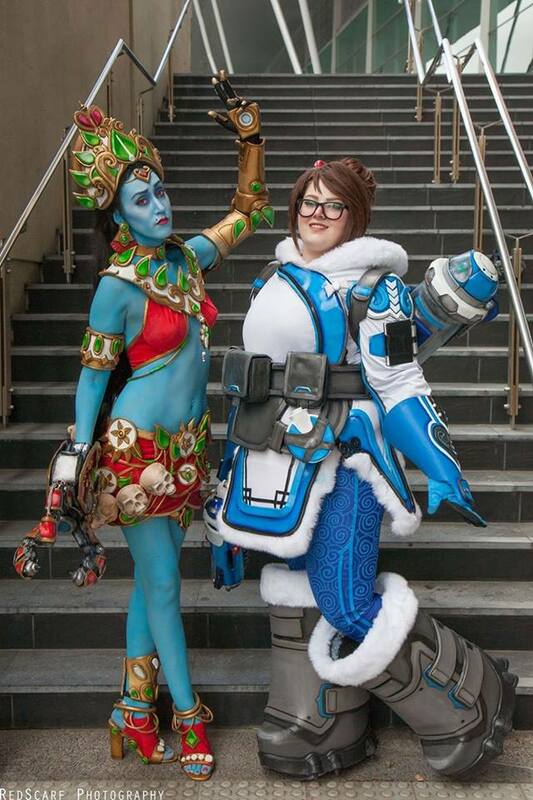 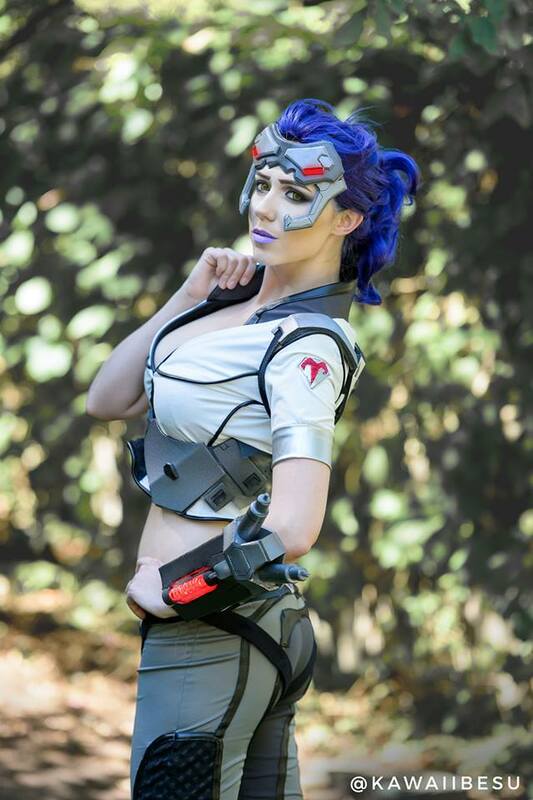 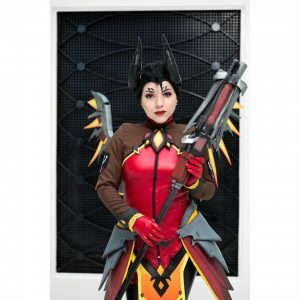 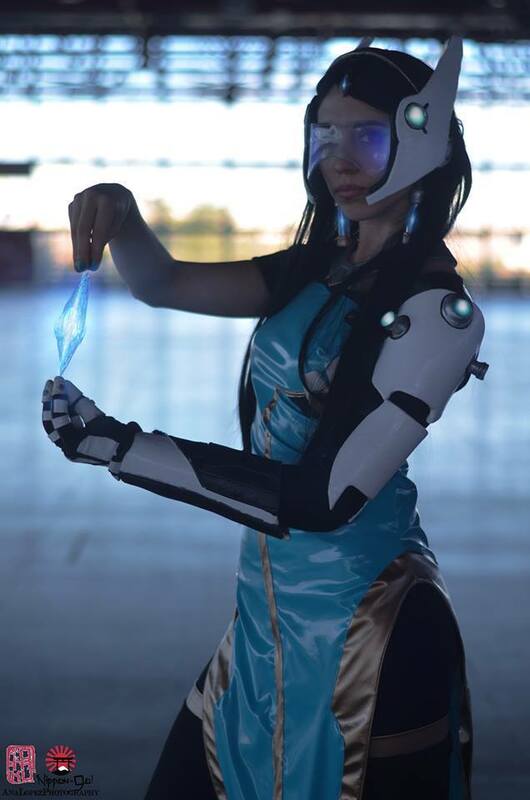 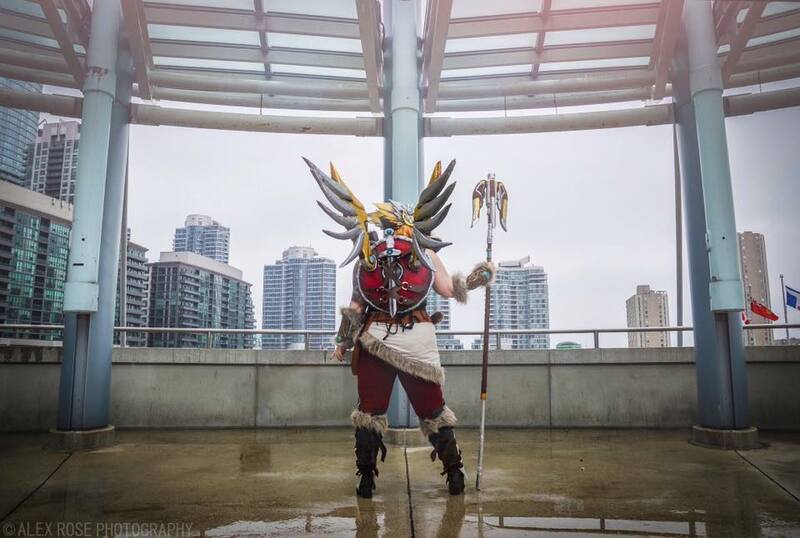 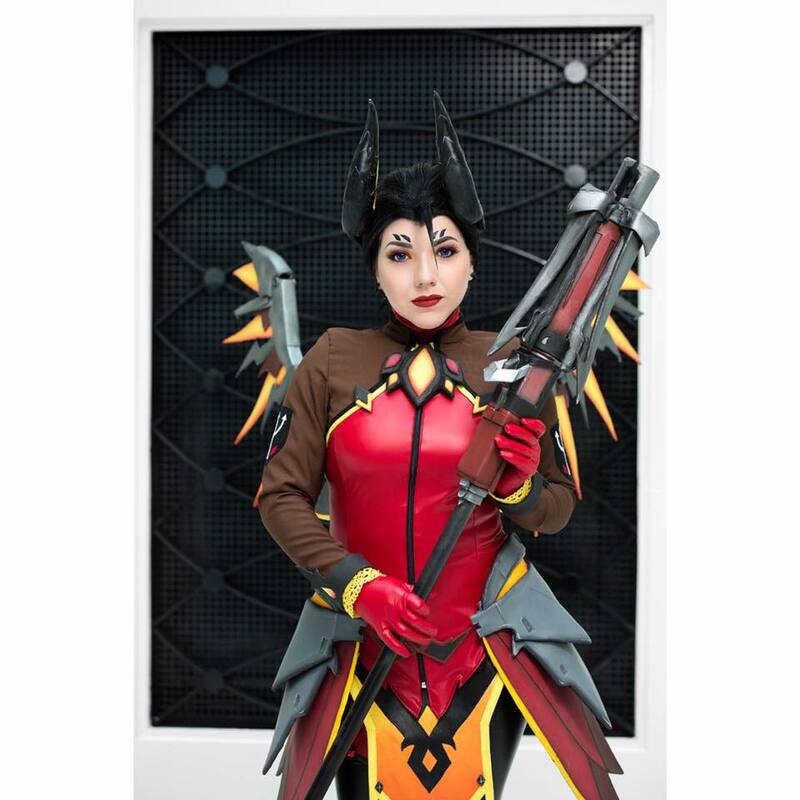 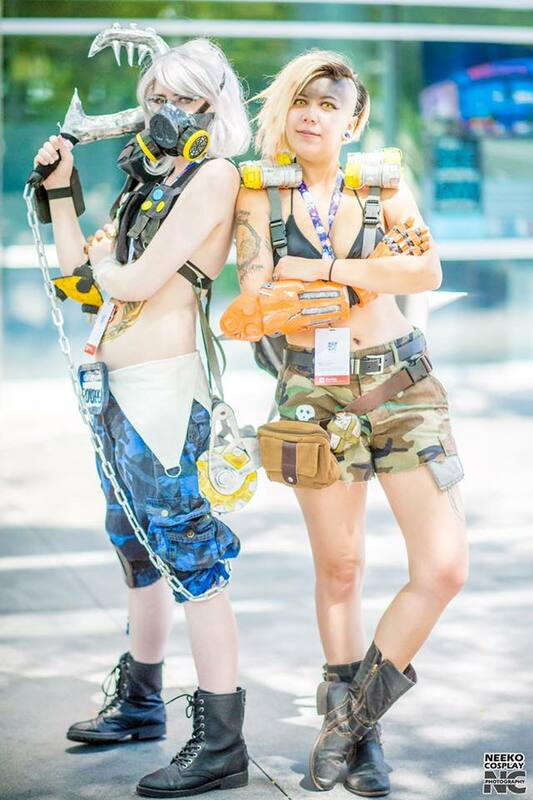 Of course we don’t just have these fantastic cosplayers, we also have tutorials and in-depth galleries for those who want to make their own Overwatch costume! 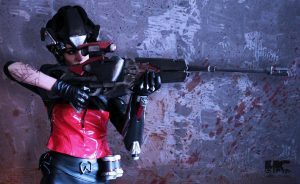 Check out our Soldier 76 mask and gun tutorial, Cyberspace Sombra Pauldron tutorial, Aubis Pharah gallery and Cyberspace Sombra gallery! 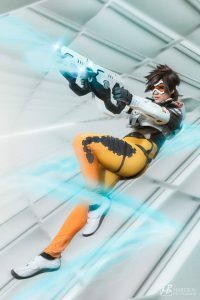 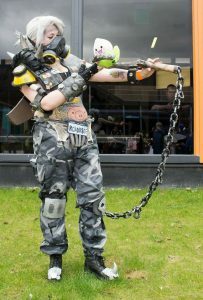 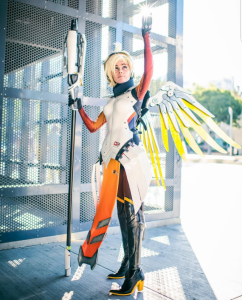 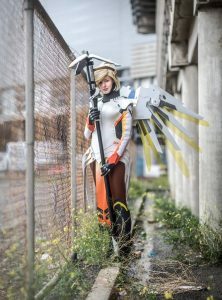 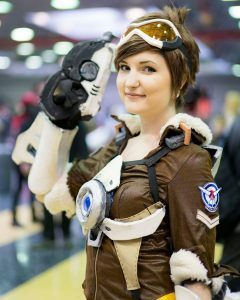 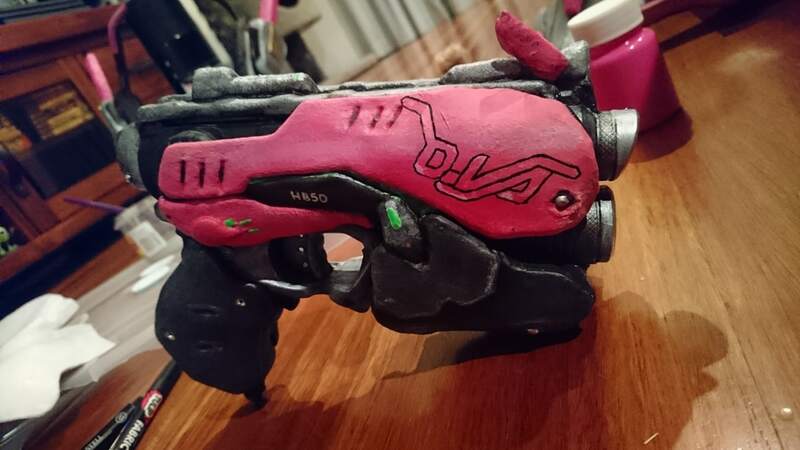 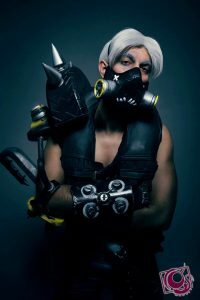 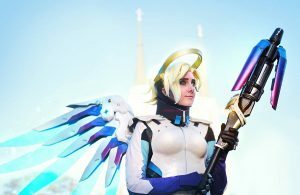 Do you have an Overwatch costume featuring Worbla? 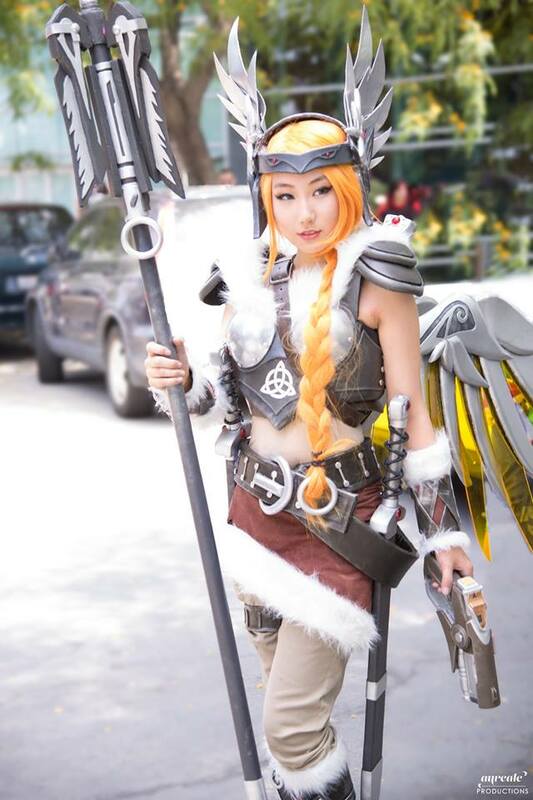 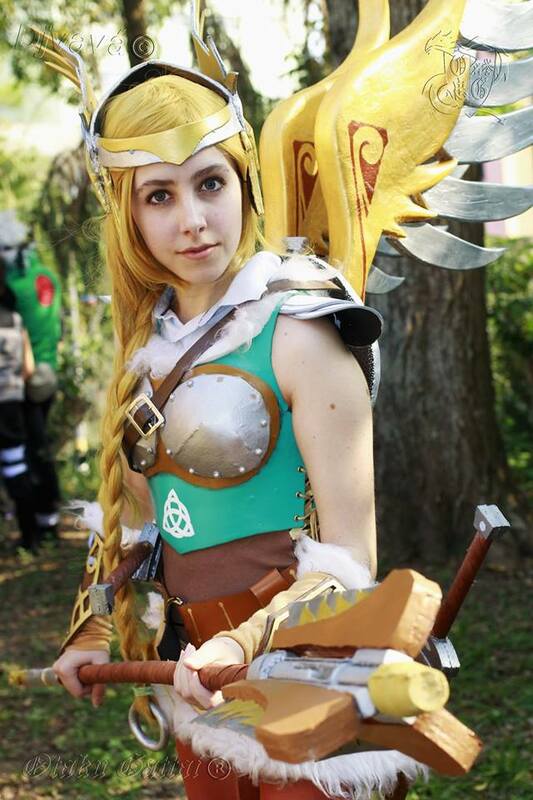 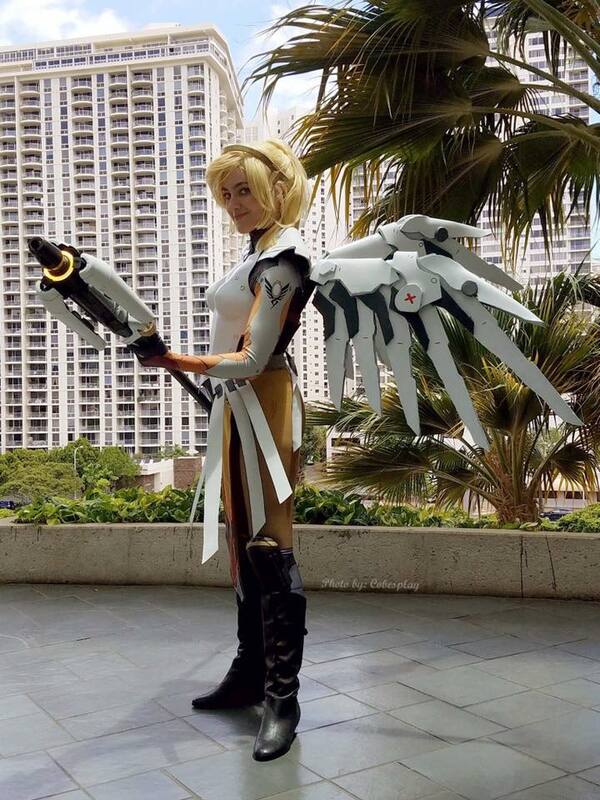 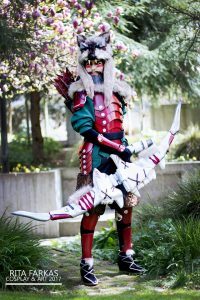 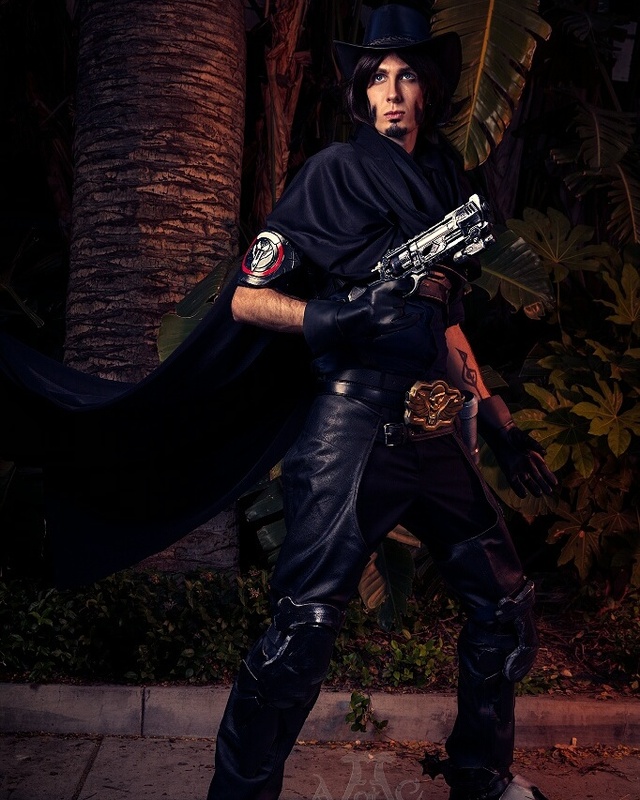 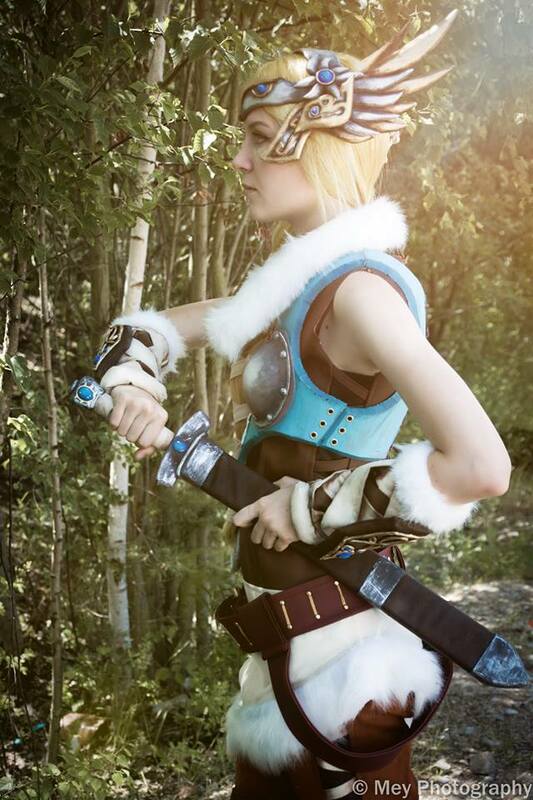 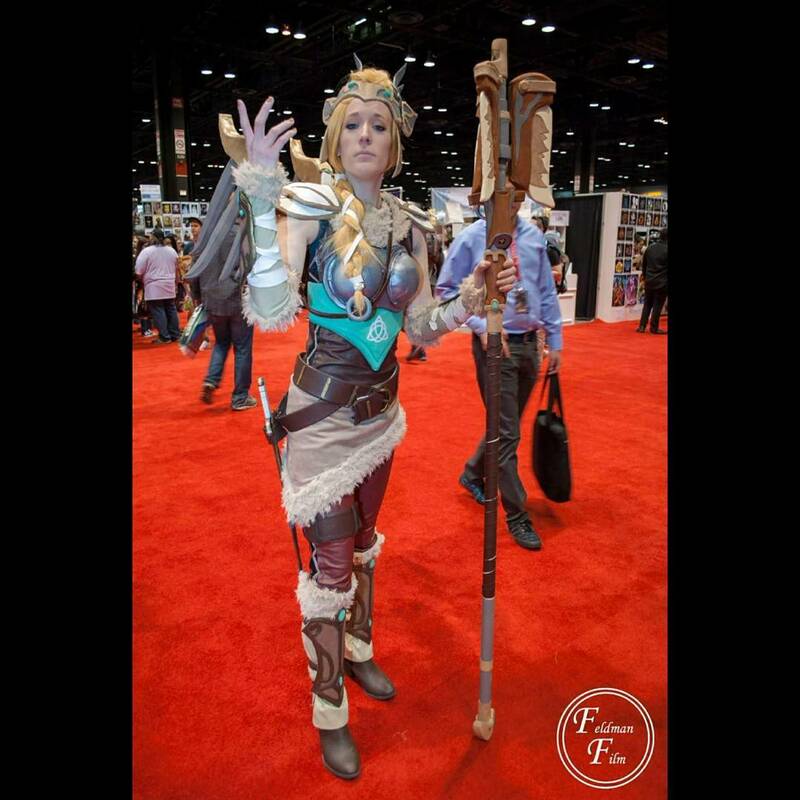 Send us your photo (with photographer credit) to Amanda@worbla.com and we’ll add it to our gallery!